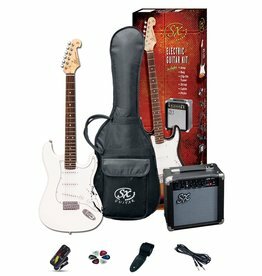 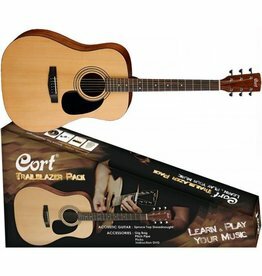 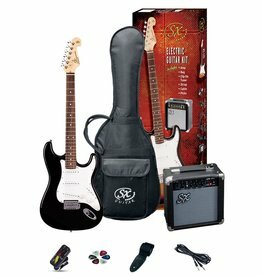 This Trailblazer Pack CAP-810 includes a gig bag, tuner, picks and instructional DVD. 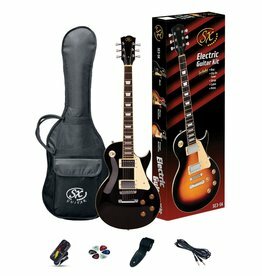 Get ready to play! 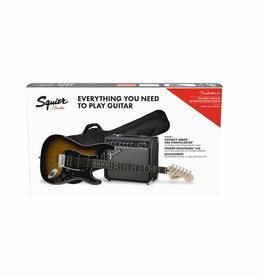 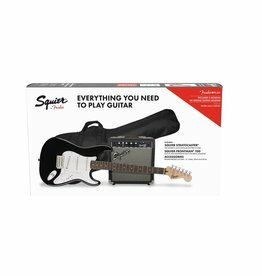 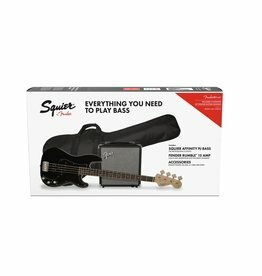 Includes SX clip-on tuner/metronome, gig bag, strap, picks, lead and UPlay Guitar Guide. 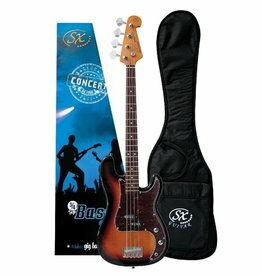 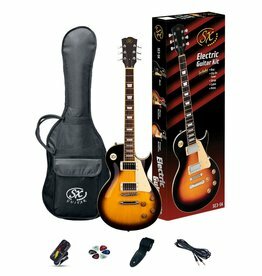 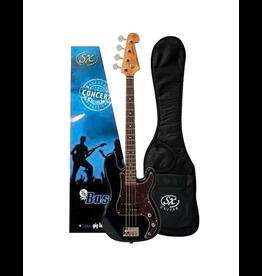 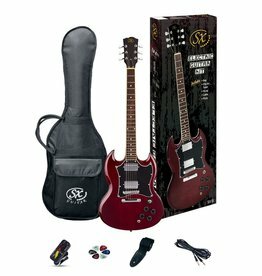 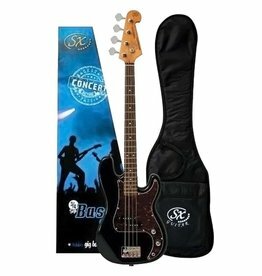 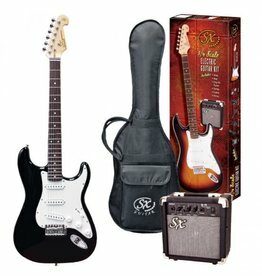 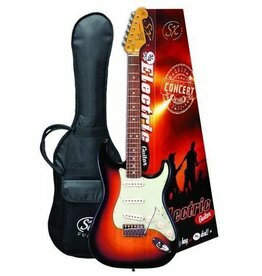 Includes guitar, amp, tuner, strap, picks & guitar cable. 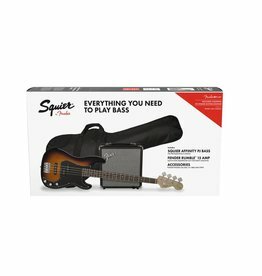 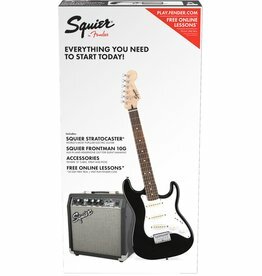 The Squier Starter Strat Pack comes with a strap, cable and picks—everything you need to stop dreaming and start playing.